As well as the treatments to control the myeloma itself, there are many other ways to help you cope with the symptoms and to avoid developing complications. 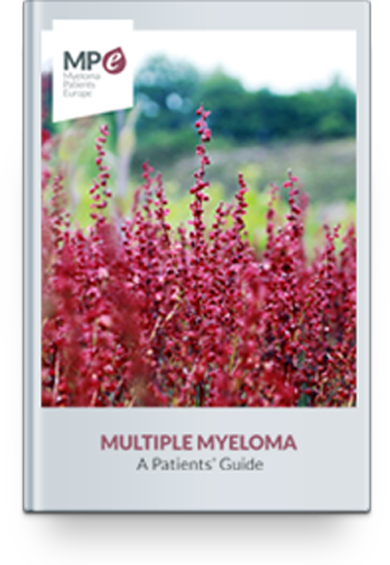 There is a certain amount of overlap between symptoms of myeloma and side-effects of treatment, so the following sections explain the symptoms you may encounter, although you are most unlikely to have them all. It may be helpful just to refer to the symptoms and treatments outlined in this section as and when you need to, rather than trying to take in everything that could possibly happen all at once. In any case, keeping a watch on your general health, and keeping your doctor informed of any changes, will help greatly. Infection is harder to fight if you have myeloma, so do watch out for signs like a raised temperature, sore throat, nausea, vomiting or diarrhoea. You should contact your doctor if your temperature goes above 38°C. You may be given antibiotics or antivirals to treat the infection or intravenous antibodies (immunoglobulins) to boost your immune system.